Are you making plans to get married soon but unsure on the location? 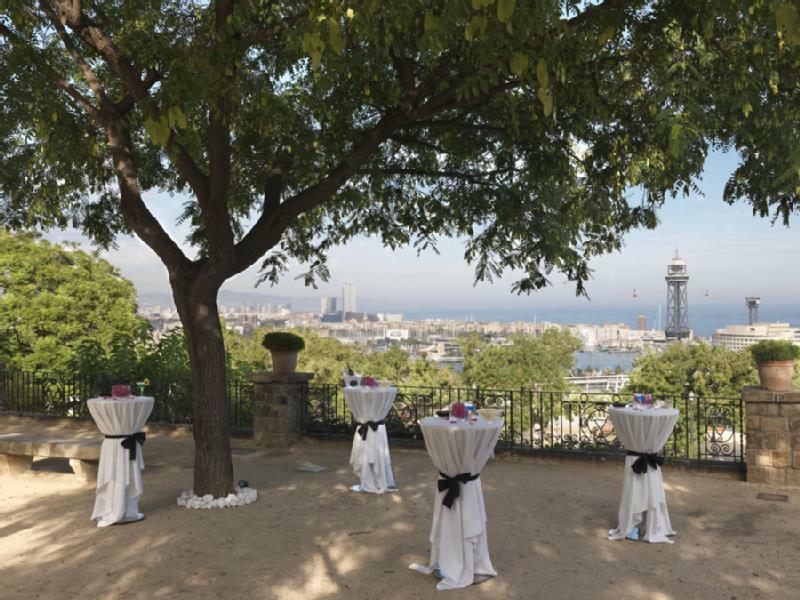 Perhaps is Barcelona high on your list as your wedding city? In this post Ill be giving you a couple of my favorite venues both in the city itself and in the beautiful surrounding countryside, all of which I have worked with various brides as a hair and make up stylist on their big day. 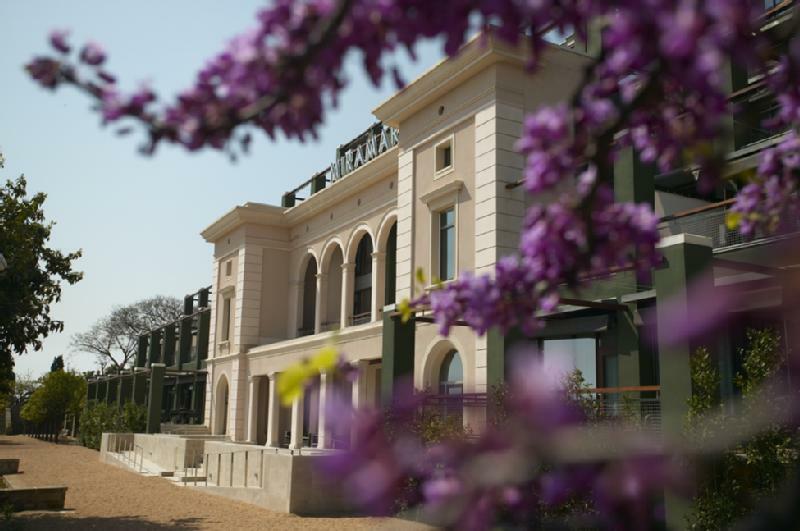 First on the list is the hotel Miramar, located on Montjuic one of the highest points in bcn. this hotel has amazing views of both the city and the sea and is one of the most beautiful and calmest parts of the city. This place is very convenient since it is actually in Barcelona but still seems far away from the stressful city center. The second wedding venue place I can recommend, is called El Munt, and it is located only 40km outside of Barcelona, in a small calm town called Castellterçol. 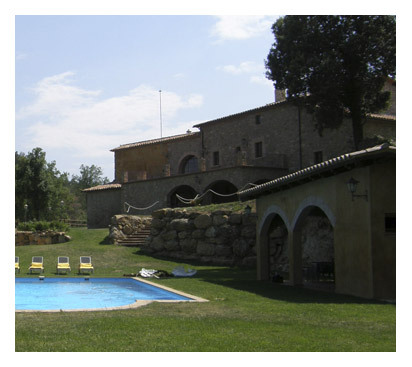 The venue place is a typical rustic Catalan house with a lovely garden that also has a pool. Perfect for a lovely countryside wedding. 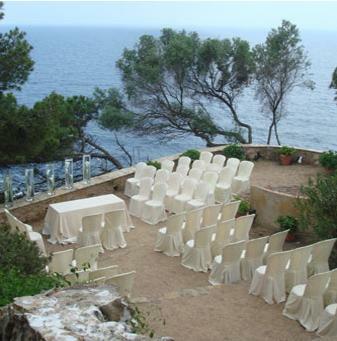 Last but not least, which is also one of my personal favourites wedding venues en Catalonia is called El Convent. 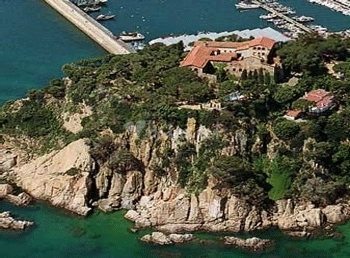 El Convent was built in 1583 and is located on 70km outside of Barcelona in Blancs, located on the Costa Brava. This beautiful historical building is open to the Mediterrean Sea surrounded with lovely typical Costa Brava garden with aromatic plants and old pines and has an impressive view of the coast.